Even if you have healthy teeth and gums, you may not be happy with the way your teeth and smile look. If this is the case, you may want to consider porcelain veneers. Dr. Peterson of Advanced Cosmetic Dentistry in Park City, UT may recommend porcelain veneers to cover teeth that are chipped, worn or eroded. Dental veneers are very thin porcelain laminates that are custom-fitted by Dr. Peterson and then affixed on the front surface of your teeth. There are different porcelain choices depending on the situation. Some are stronger than others and some need less room than others. Dr. Peterson will make that decision with the patient depending on the treatment goals. This is a simple, comfortable procedure that can be fully performed in just two visits to our Park City dentistry office. Just a short drive from Salt Lake City, Advanced Cosmetic Dentistry serves patients from all over Utah. Our dental veneers are made from the highest quality porcelain. We can help you choose what is the best solution for you. We are honored to be able to work with one of the most accomplished ceramists in the world, Master Ceramist Mike Milne. How are teeth veneers made and fitted? Dr. Peterson will typically remove a small portion of the enamel of the tooth to allow for the fitting of the veneers, although sometimes no tooth structure is removed at all. The dental veneers today are so thin that we need much less tooth taken away than we used to. 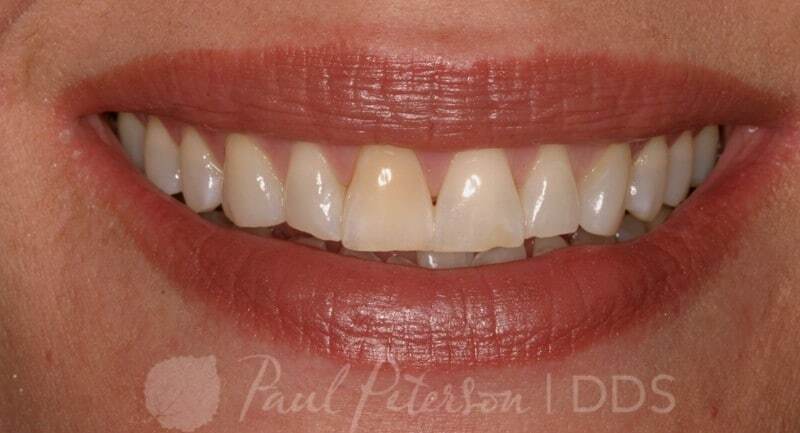 Dr. Peterson will work with you and a master ceramist in order to create porcelain veneers that are the perfect size, shape, color and translucency for you and the smile that you desire. Once the ceramist has delivered them to our office, the porcelain veneers are fitted and bonded to the surface of the tooth. The bonding of the dental veneers strengthens the tooth and gives it an aesthetically pleasing look at the same time. What are the advantages to porcelain veneers? Veneers are an excellent dentistry option that provide better results than the minor reparations tooth bonding provides. Porcelain veneers do not require the amount of time or commitment that is associated with braces, and they are stain-resistant. Porcelain veneers give the appearance of natural teeth, and gum tissues react well to them. Will porcelain veneers fix my chipped teeth? Porcelain veneers are used to fix a variety of dental problems including broken or chipped teeth, crooked or misaligned teeth, discolored or stained teeth, gaps between teeth, and worn teeth. Studies have shown that you can expect dental veneers to last 5 – 15 years. However, in Dr. Peterson‘s experience if they are well-maintained they can last much longer than that. He has patients that have had veneers in their mouths & functioning well over 25 years and counting. They are like teeth and any bad thing that can happen to a tooth can happen to a veneer. They do require the patient to be more aware of the things they do with their teeth, but the bottom line is that veneers are very strong and very long-lasting. Because porcelain veneers offer a custom dentistry solution and require two visits and the assistance of a dental lab, they are not inexpensive. However, Dr. Peterson offers affordable financing options and will work with you to ensure you can afford your dental work. Why Should I Get Porcelain veneers in Utah? Porcelain veneers also referred to as dental veneers, can be used to repair front and back teeth that have permanent stains or discoloration that won’t respond to teeth whitening. Porcelain veneers can also be used on back teeth as a conservative permanent solution. Porcelain veneers may also be used to correct small gaps or to fix poorly shaped or crooked teeth. Dr. Peterson is an award-winning cosmetic dentist. Learn More Here. 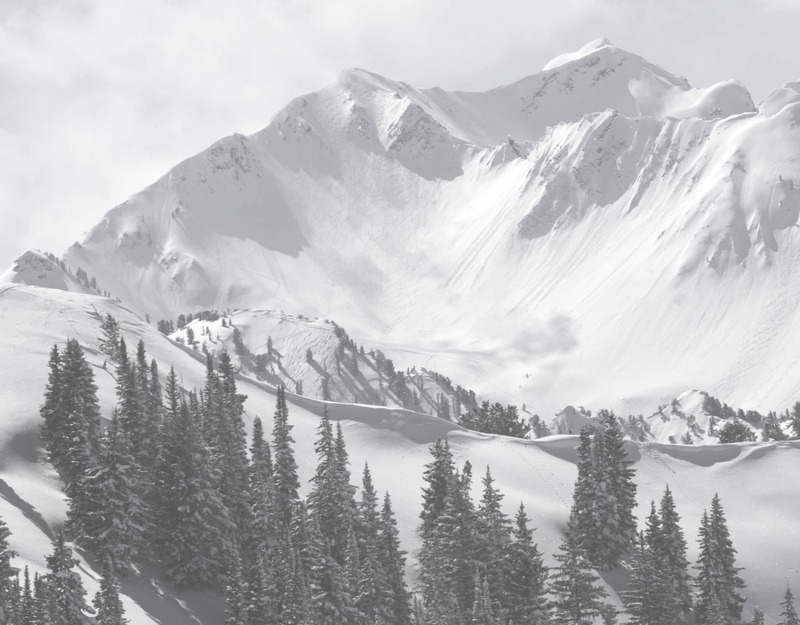 Advanced Cosmetic Dentistry proudly provides Park City, Salt Lake City, Duchesne, Vernal, Heber UT and the surrounding areas with advanced Porcelain Veneer procedures. Call today for your consultation at (435) 658-0678 or complete a Contact Form here!